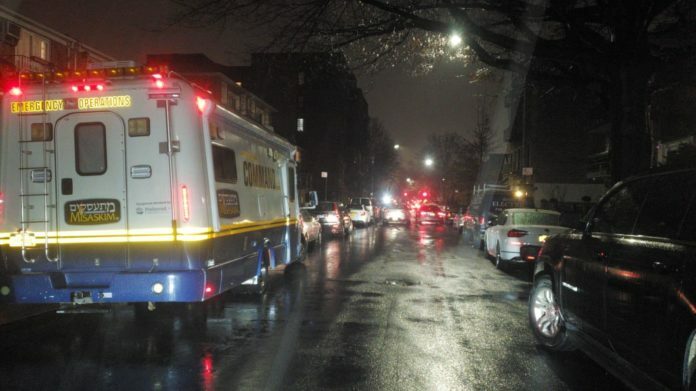 The NYPD is investigating the deaths of two elderly women, Wednesday night. The scene is on 83rd Street in the Bensonhurst section of Brooklyn. Sources tell YWN that the deceased are two Jewish sisters, both over 90-years-old. Misaskim volunteers are on the scene working with the NYPD and the NYC Medical Examiner to ensure Kavod Hames.